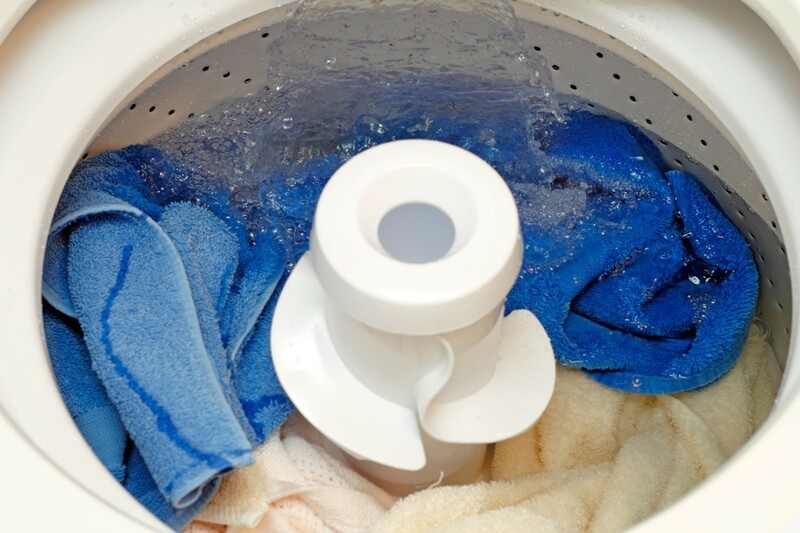 A washing machine must be level and the load balanced to spin properly. Otherwise it may be time for a repair. 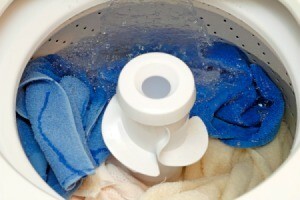 This is a guide about whirlpool washer not spinning. My washer is spinning, but seems not to be going in high speed. What would cause this on a Whirlpool model #wtw5100sqo? Please give me an idea. Thanks. You may have a bad clutch. My washer will not spin properly; it spins roughly? Is it an old washer? Sometimes, if the machine is very old, they just wear out, and spin off-kilter. Another thing that might be wrong is that the machine might not be sitting level. Does this happen all the time, or only once in a while? All machines will spin erratically, some will even dance across the room, if they have an unbalanced load, especially one that is very heavy. Try not filling the machine as full. I have a Whirlpool top load washing machine model wtw57esvw0. I have replaced a broken lid switch. The problem I am having is sometimes the spin cycle works, sometimes it does not. I did 4 loads without a problem, the 5th load did not spin, so very wet clothes. I was able to spin the basket and it felt like it caught, and spun the clothes dry. Could it be the transmission or clutch? There is no transmission or clutch in washing machines. It is likely a small part, but I suggest you call a repair person who knows what he is doing, and has the parts on hand. The cost is more than worth it for the convenience.